NOTE: The dress doesn't include any accessory show in the picture, such as wedding veil,gloves, shawl, crown,etc . In order to make dress perfect on you, we suggest you offer your accurate measurements. It's free of charge. Please choose your correct size based on our size chart on the left. 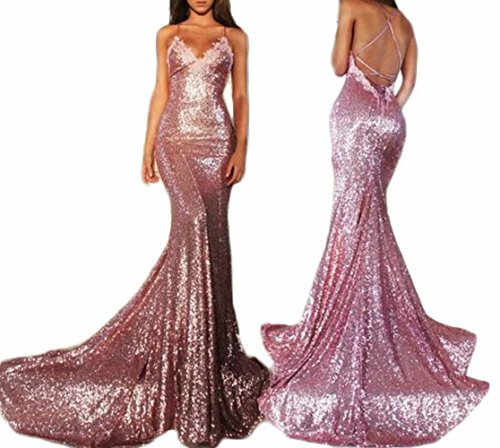 Custom Size Service available for dresses ships from and sold by GoTidy. If you need a custom made size,pls check the Product Description part and give us the measurements shows there . If you have any questions about this product by Gotidy, contact us by completing and submitting the form below. If you are looking for a specif part number, please include it with your message.